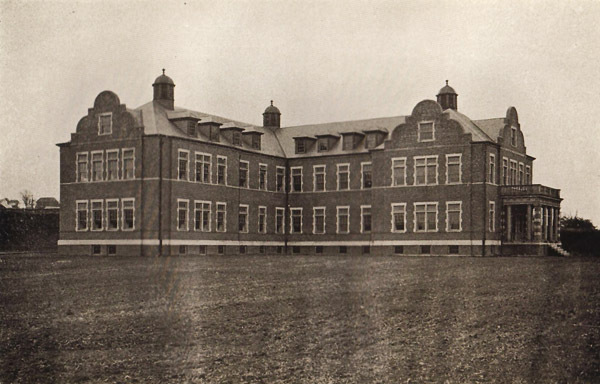 Building K in 1910. This building has since been demolished. Can anyone tell me why they demolished this building? Where was its location on the Pennhurst Campus?